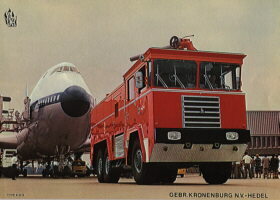 Kronenburg started manufacturing fire equipment in 1823, later Kronenburg manufactured steam fire engines. 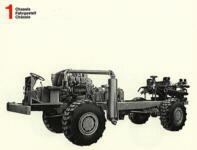 During the twenties and thirties Ford TT and the Ford V8 where utilized to build fire trucks. 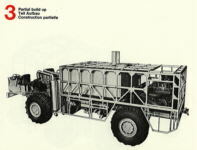 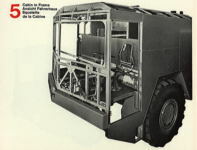 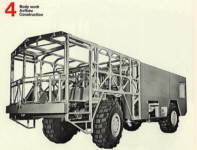 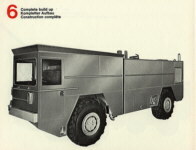 In the fifties Kronenburg built the first crash trucks wich were delivered to, among others, the American and German Army. 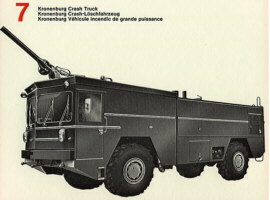 Crash trucks are still the main speciality of Kronenburg. 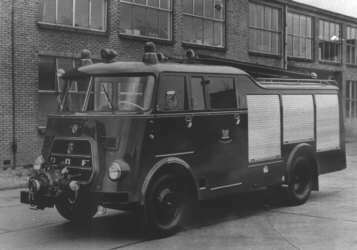 During the fifties and sixties Kronenburg was a major manufacturer of municipal fire trucks on mainly DAF chassis. 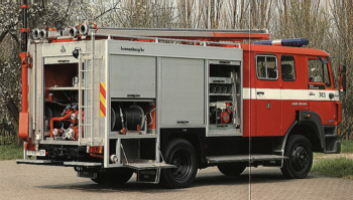 Kronenburg was acquired by Rosenbauer in 1991. 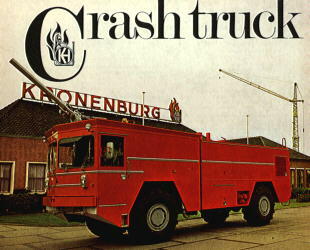 For some time Rosenbauer kept using the Kronenburg name for the fire trucks made at the Kronenburg plant in Hedel. 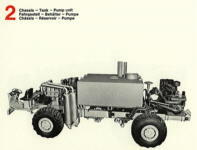 In june 2000 Kronenburg was liquidated by Rosenbauer.